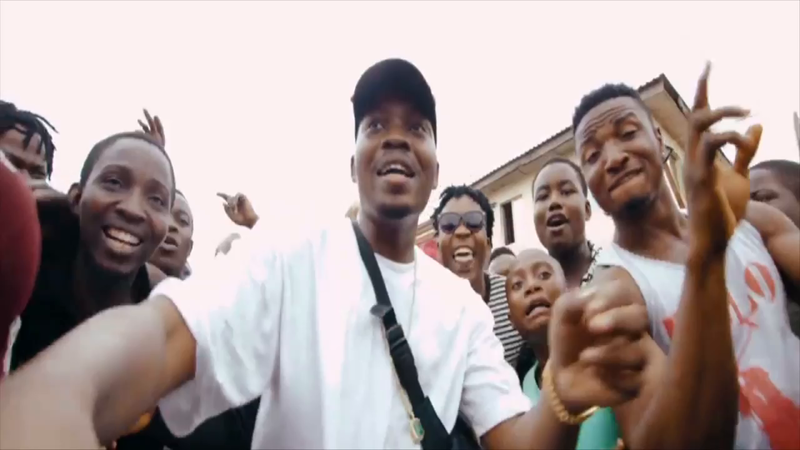 Olamide Adedeji (born March 15, 1989), popularly known by his stage name Olamide, is a Nigerian Hip hop recording artist from Bariga, Lagos State. He records mostly in Yoruba, his native tongue. 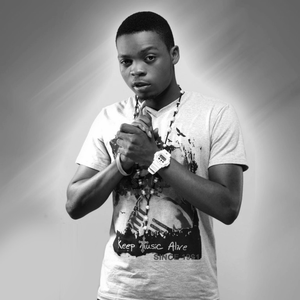 In 2011, he released his debut studio album Rapsodi while signed to Coded Tunes. 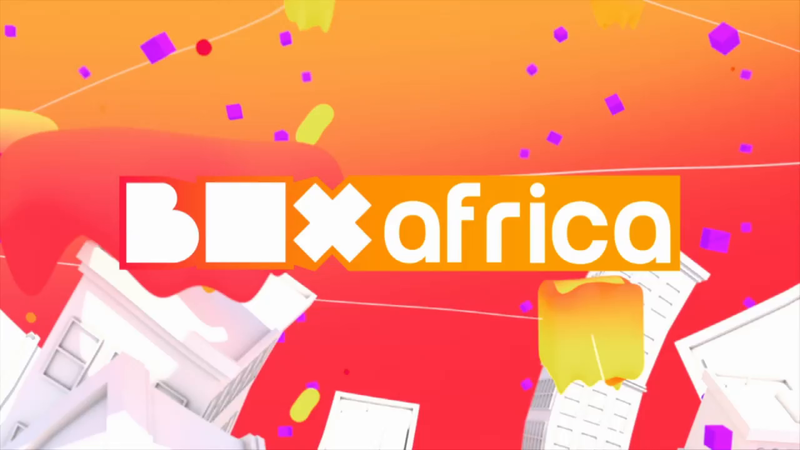 YBNL, his follow-up album, was released under YBNL Nation, his label imprint. The album was supported by the singles "First of All", "Voice of the Street", "Stupid Love", and "Ilefo Illuminati".